Dr. Fickey was born and raised in the Tampa Bay area. She completed her bachelor’s degrees in Psychology and Chemistry from the University of South Florida. She later attended medical school at the University of South Florida, graduating with her medical degree. During her medical school training, she was awarded Outstanding Student in Consultation/Liaison Psychiatry and was also elected President of the American Medical Student Association. 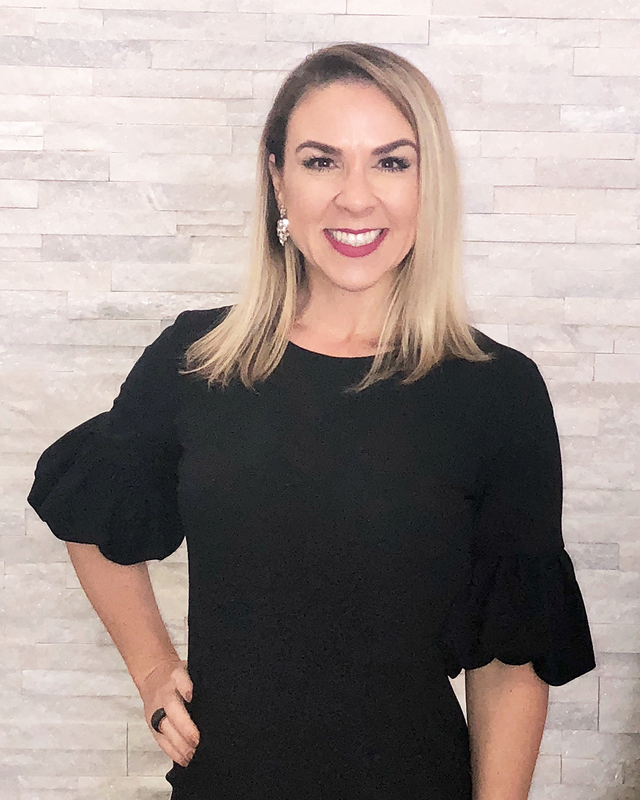 Dr. Fickey finished her adult psychiatry residency at The University of Florida and then went on to further specialize in child psychiatry, completing the child and adolescent psychiatry fellowship program at the University of South Florida. Dr. Fickey has been in private practice since 2010 and founded The Embracing Life Wellness Center in 2014. Dr. Fickey is a board-certified psychiatrist who specializes in child, adolescent and adult psychiatry. She is an active member of the American Psychiatric Association, Florida Psychiatric Society and the American Academy of Child & Adolescent Psychiatry. Dr. Fickey also works as a forensic psychiatric consultant.